With over 100 business templates to choose from and the Easy Setup Assistant to guide you along the way, you will be sending invoices and cutting cheques in no time. 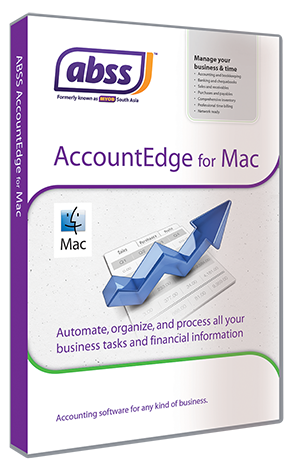 The trial version of ABSS AccountEdge is a fully functional version. "How do you record a payment for an expense in MYOB?" "Deltatech's consultants have backgrounds in both accounting as well as in IT. This makes them a valuable asset in terms of implementation of small business systems because their expertise goes beyond just IT. Their work is reliable in the sense that they stay around until the problem is completely resolved (unlike many other service providers who give hit-and-run solutions). I highly recommend Deltatech when it comes to implementing small business solutions."